The brand of ZENIT was established by YOUNG FONG ENTERPRISE CO., LTD since 1979 which is a pioneer of making refrigeration and air conditioning tools, including door latches, hinges, valve, manifold set, flaring tool, tube cutter, and insulation sheet type etc. Our company devotes to producing, selling and purchasing according to customer’s demands. The company’s expertise is our 30-year experience of vertical integration from produce to sell. Therefore, we have well-appearanced and well-functioned products for customer. Winning the customer’s trust and support for years, our products are now well-known in the world. Thanks to your trust, the brand, ZENIT, represents reasonable cost and high quality. In the future, our company will continue our dedication to service and innovation. We will offer more alternatives to customer by bringing more products as well as cooperating with other industry. We bring the best solutions to your refrigeration and air condition system. 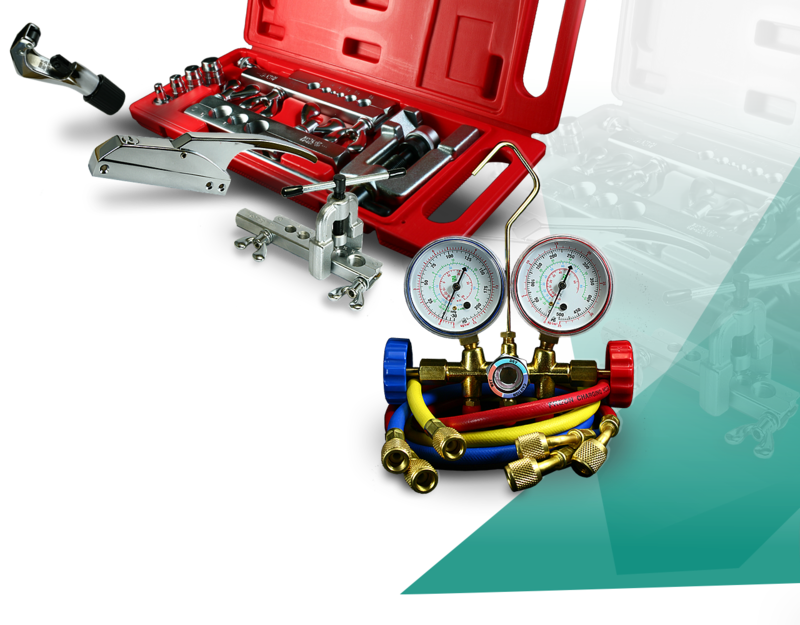 Find out more refrigeration / air Conditioning products, parts, tools. Tell us what it’s about and we’ll put you in touch with the right team.